Holy Tree of Life Reading. 1.5 Hour Insight Tarot Session. 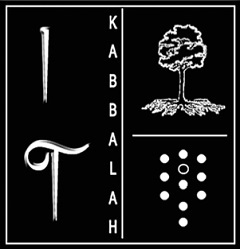 In Kabbalah, Tarot, and the Use of the Intuitive. Prepared for Your Particular Needs. 1-Hour Sessions - By Appointment Only. Choose From Half, One or Two Day Retreats. Custom Designed for Your Personal Desires. Spiritual Walks, and a Follow-up Depth Session. All Retreats Start with Your Essential Insight Tarot Reading. and the Use of the Intuitive. Available for Small and Large Groups, Weddings, Meetings and Conventions. About Myra Mossman, JD. LL.B. 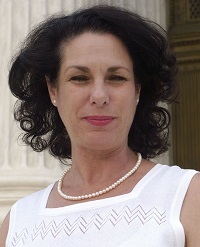 Myra Mossman, JD. LLB. has been a Reader and Teacher of Insight Tarot for over 30 years. A student of Kabbalah for most of her life, her experience and knowledge extends to the Physical, Emotional, Intellectual and Spiritual Worlds. She holds a B. A. (Honors) in Anthropology, specializing in “the Notions of Self and the Experience of the Divine, Cross-Culturally”. She has two Law Degrees - the LL.B in Canada and the JD in the US. Presently, she is a practicing Federal Criminal Appeals Attorney, in the Ninth Circuit and the Supreme Court of the United States. She is a 1st Degree Black Belt and a student of Martial Arts for over 10 years. She is an Archival Hand Book-Binder and Paper Restorer, having worked at the Public Archives and National Library of Canada.